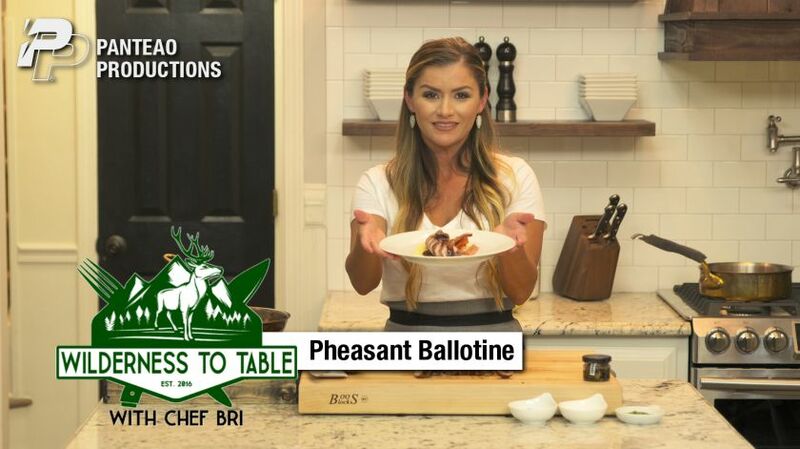 Chef Bri comes up with a Pheasant dish that will definitely win over your family and friends. She starts with a Cream of Mushroom Soup with Crème Fraiche, Chives, Truffle Oil, and a mushroom Garnish. 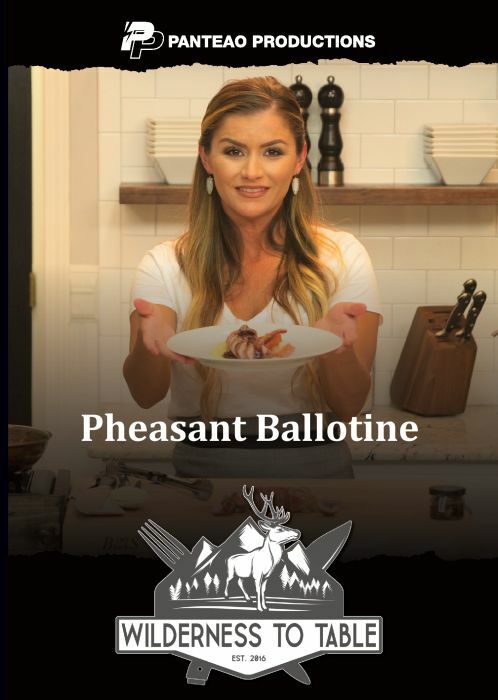 For the entrée Chef Bri cooks up Pheasant Ballotine with Red Wine Truffle Sauce, Pomme Puree and Glazed Heirloom Carrots. For the desert it’s a Chai Crème Brulee with Saba Whipped Cream and a White Chocolate Decoration.